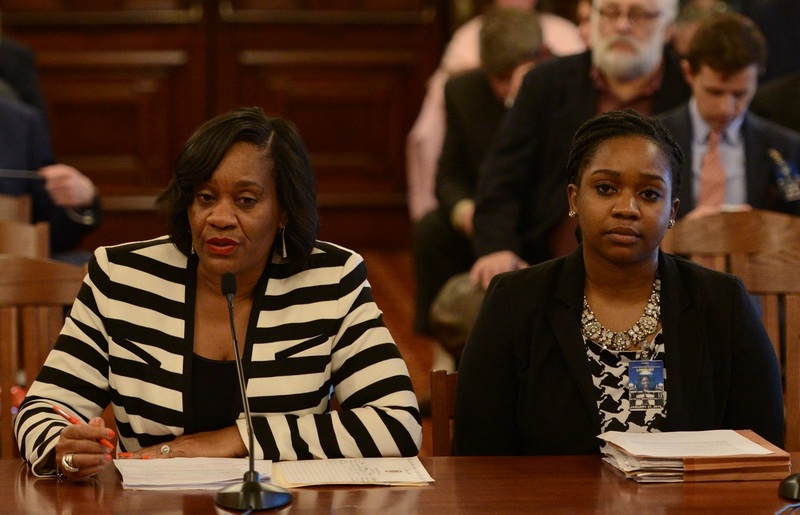 SPRINGFIELD – As the national call for more school resource officers grows, Illinois Senate Assistant Majority Leader Kimberly A. Lightford (D-Maywood) is working to ensure Illinois provides proper training for the all-in-one law enforcement, counselor and community liaison position. 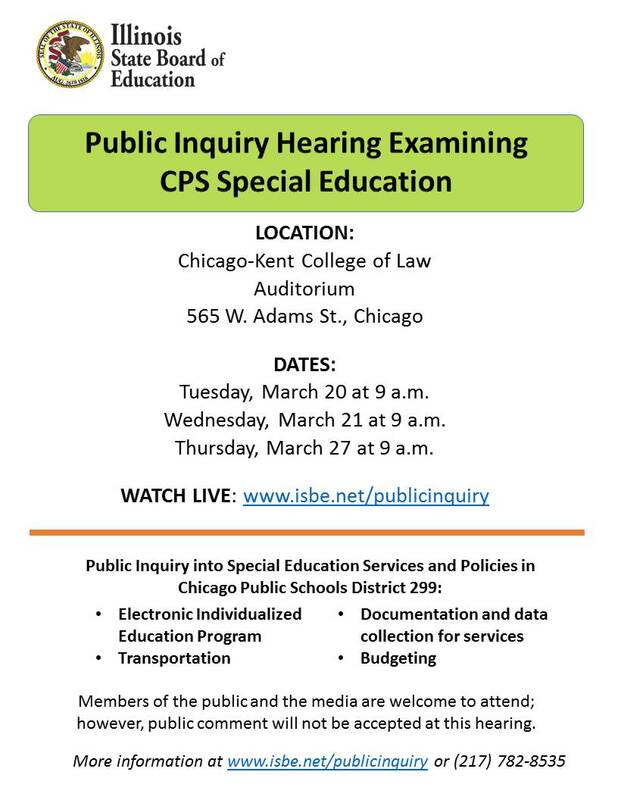 Senate Bill 2925, which was approved by the Senate today, requires the Law Enforcement Training Standards Board to develop or approve a certified training program for school resource officers by Jan. 1, 2020. 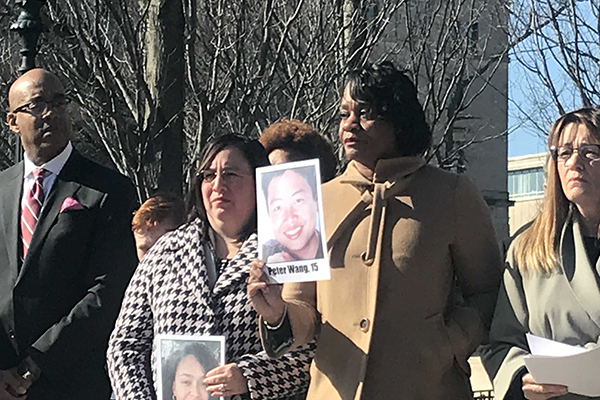 Leader Lightford joined her colleagues during a walkout on March 14 in solidarity with young people across the country demanding action on gun control and safety in schools. Lightford is holding up a photo of Peter Wang, who lost his life while helping his classmates escape the recent Florida shooting. The proposal will now head to the House for consideration.